Mix 200 g sugar with 200 ml water and boil till thick syrup is obtained. 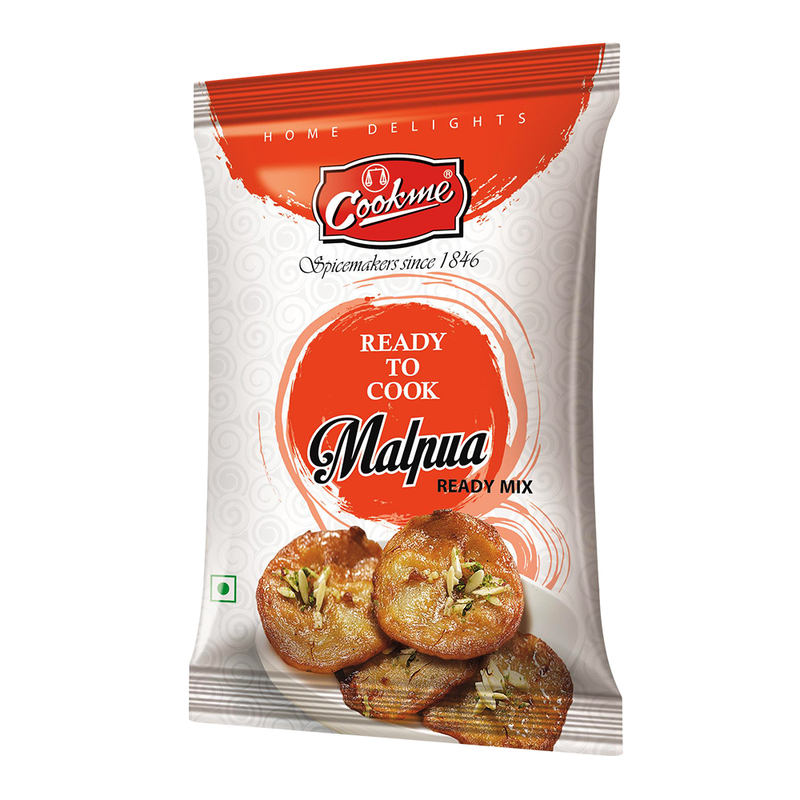 Now take a bowl and mix entire content of the pack of ‘Cookme Malpua Mix’ with required amount of water to make a lump-less smooth batter of thick consistency (for better taste, add a little milk to the batter). 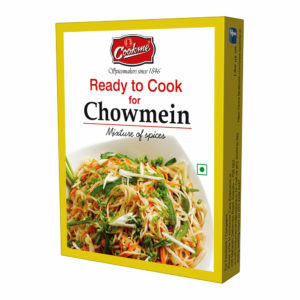 Heat oil or ghee in pan and add the batter with a spoon in circular motion in the center of the pan of ghee. Make 15-20 malpuas from the above batter. Fry them for a while and turn over the malpuas. Fry the Malpuas till the edges starts getting red. Now dip the malpuas in sugar syrup and keep for sometime. 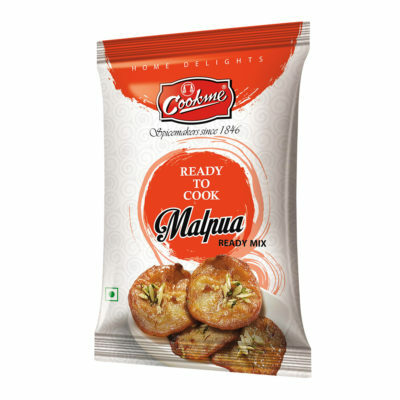 Delicious ‘Malpuas’ are ready to serve.